The Best Yogurt in the World — Now Yours to Make at Home! 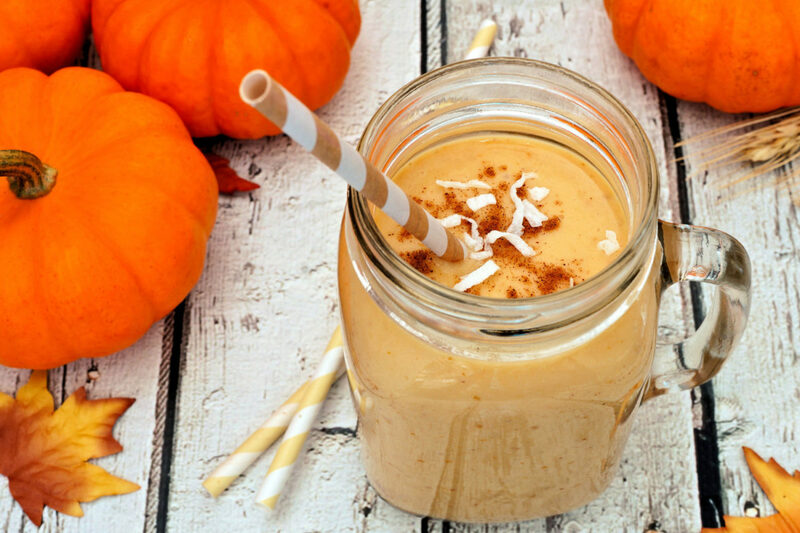 Ingredients 2 cups yogurt 1/2 cup boiled (or steamed) and pureed pumpkin 2 tsp honey a pinch of vanilla, cinnamon and nutmeg Preparation Combine all ingredients in a jar, mix together until smooth and enjoy. You can top up with more honey and mixed nuts or granola if you’d like. Add your email address to Ivo's Insiders List and learn about promotions and deals before everyone else. Who is Ivo? We produce and sell freeze-dried live active bacteria cultures for making of Bulgarian yogurt, kefir, sirene and kashkaval. 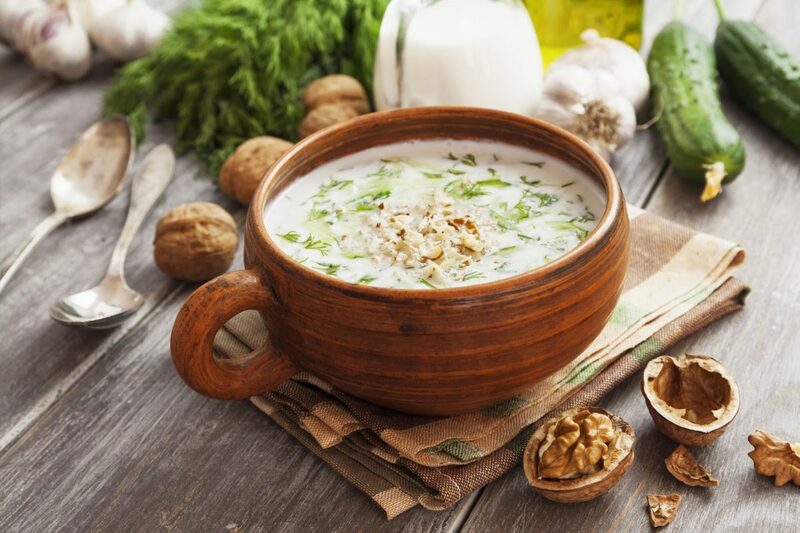 Our best-selling product is the unique Bacillus Bulgaricus Yogurt starter, which makes thick, creamy and absolutely delicious yogurt. All our products are isolated from natural sources in ecologically preserved areas in Bulgaria. They contain no artificial ingredients, preservatives, colors or flavors. Subscriptions are a great way to save money and make sure you never run out of fresh yogurt starter. We ship anywhere in the world! In fact, our customers come from a whooping 77 countries spread across 6 continents! The culture is durable enough to travel to even the warmest and most remote parts of the world. So buy with confidence! 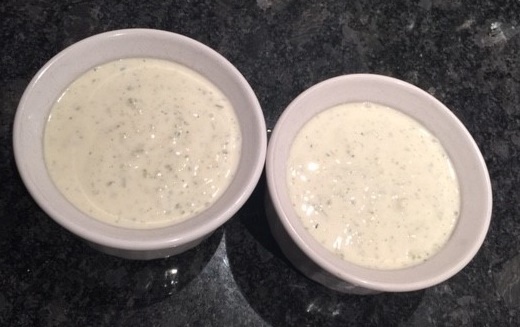 And if you need one more reason to try our yogurt starter, consider this — with your purchase you get a FREE copy of The Yogurt-Maker’s Handbook - Recipes for Preparing Dairy and Non-Dairy Yogurts. This amazing book is full with easy to follow recipes for making different types of yogurts - dairy and non-dairy. The book is yours FREE with your order. I understand that you might have doubts about this product and if it is right for you. I guarantee that this is the best product on the market. I am so confident that you will love it, that I offer a 100% no questions asked money-back guarantee. If you are not satisfied for any reason, just let me know and I will refund your money. As simple as that. Now, let me tell you why this is the best yogurt in the world! of our clients come back and buy again! We can accommodate orders of any volume! And if you are a dairy producer we can help you make your products even better! Simply get in touch to get started. We would love it if you could help us spread the goodness of Bulgarian yogurt. Check out our great affiliate program. 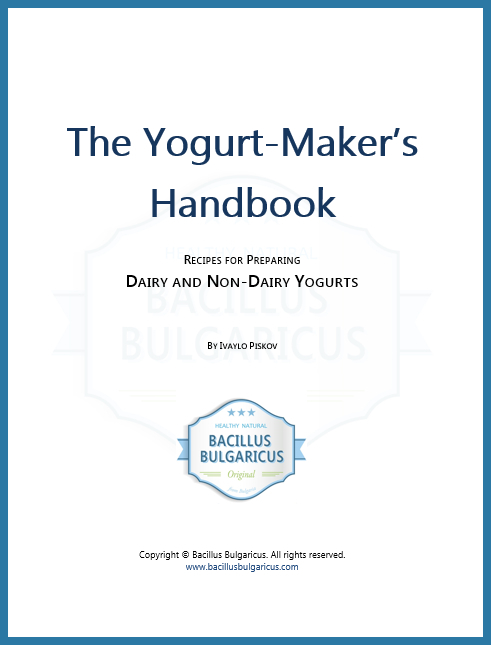 Bacillus Bulgaricus is a yogurt starter which makes the world best tasting yogurt. 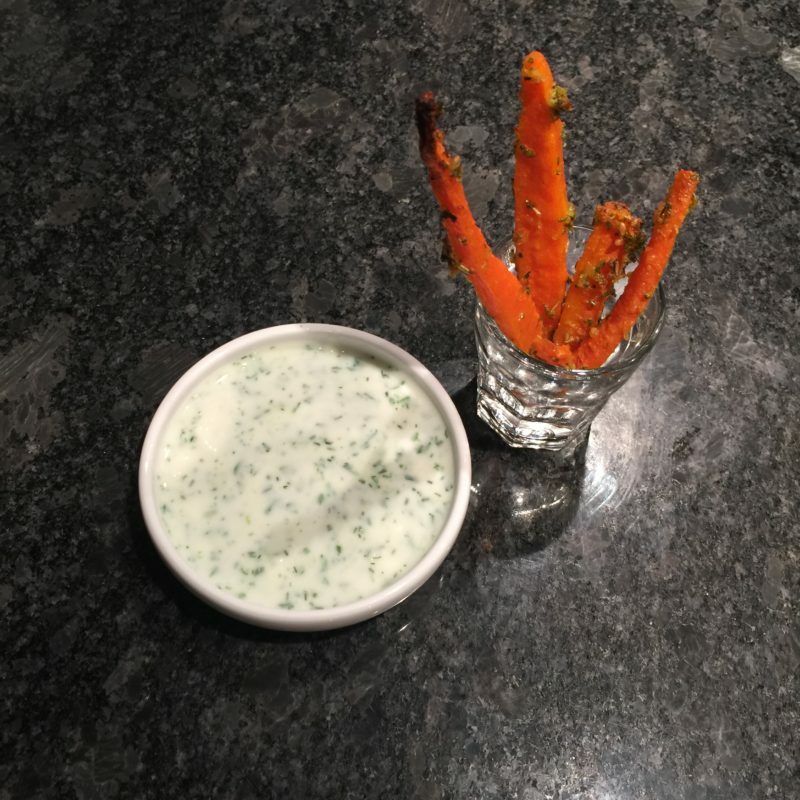 It is an easy-to-use no-fuss starter which makes thick, creamy and absolutely delicious Bulgarian yogurt. Bacillus Bulgaricus starter contains live probiotics strains isolated from natural sources in ecologically preserved areas in Bulgaria. Copyright 2019 © Bacillus Bulgaricus. All rights reserved. We want you to know exactly how our service works and why we need your registration details. Please state that you have read them and agree to them before you continue. Note that registration is not required to place an order. It is purely optional and you can refuse to consent without detriment. If you would like to register without providing the information requested on this page or without giving your consent to receive emails from us, please feel free to contact us to arrange for alternative ways of registration.